Quiz: What Do Your Clothes Say About Your Next Vacation? Wondering where to venture out for a Summer escape? Let your style sense lead the way. Whether you’re looking to dive into the deep end of city living or get away from it all, this quiz will help you decide. 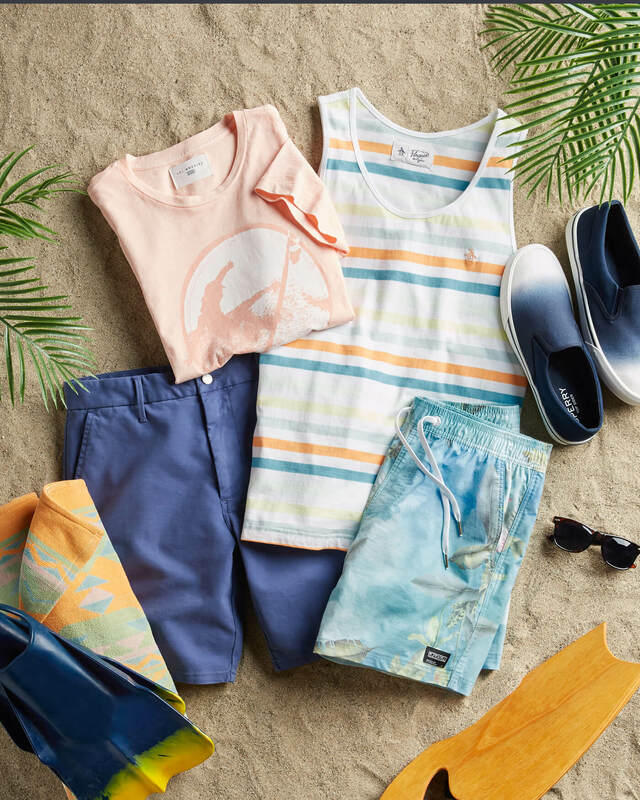 Choose the items that suit you best and find out where your next adventure will take you. Life’s a beach. You’re all about that laid-back vibe you can only get from sitting seaside, watching the waves break on the shore with sand between your toes. Life is good. Style that works as hard as you do. 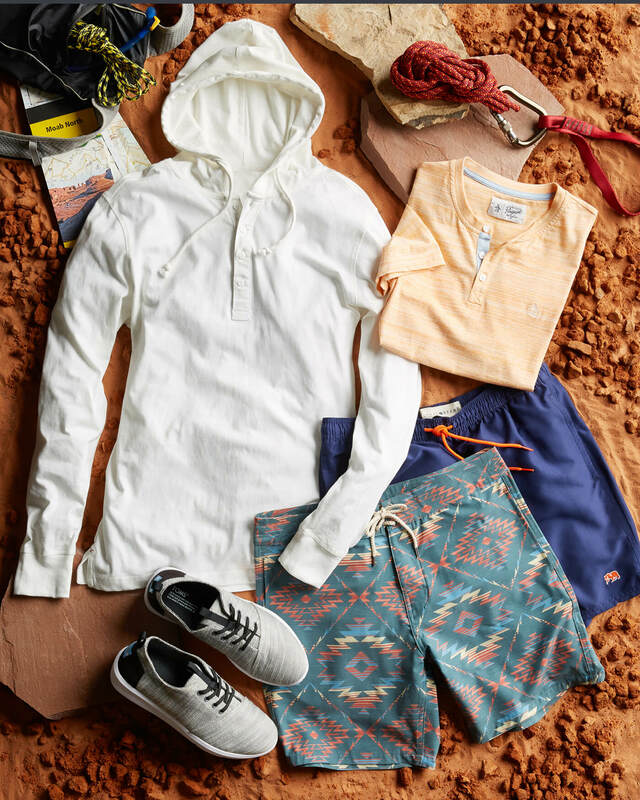 Whether you’re mountain biking through canyons, hang gliding or taking on the rapids, these items take performance to the next level. Get out there. 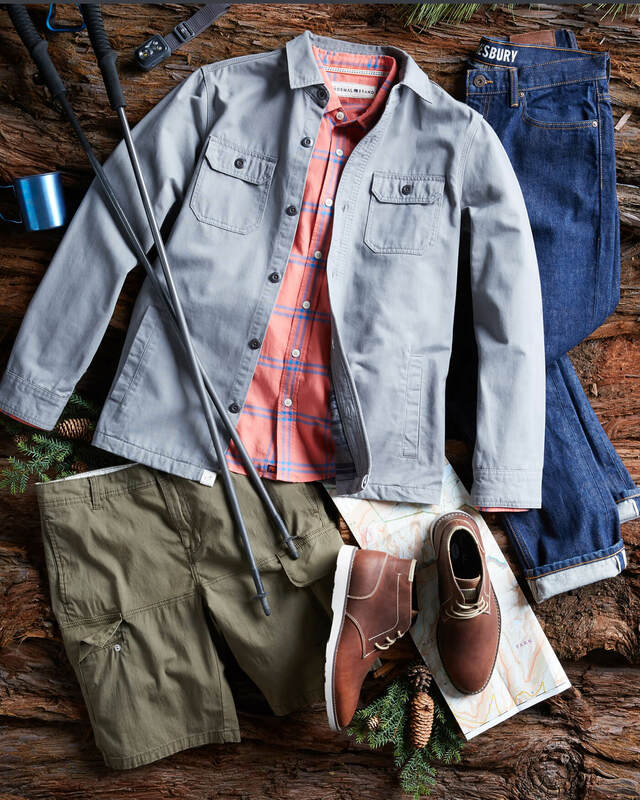 Hiking into the unknown, telling stories around a campfire or just taking in the sights and sounds of nature—you need the right layers to protect you from the elements. Metropolis now. The hussle and bussle of a city trip is what you need. 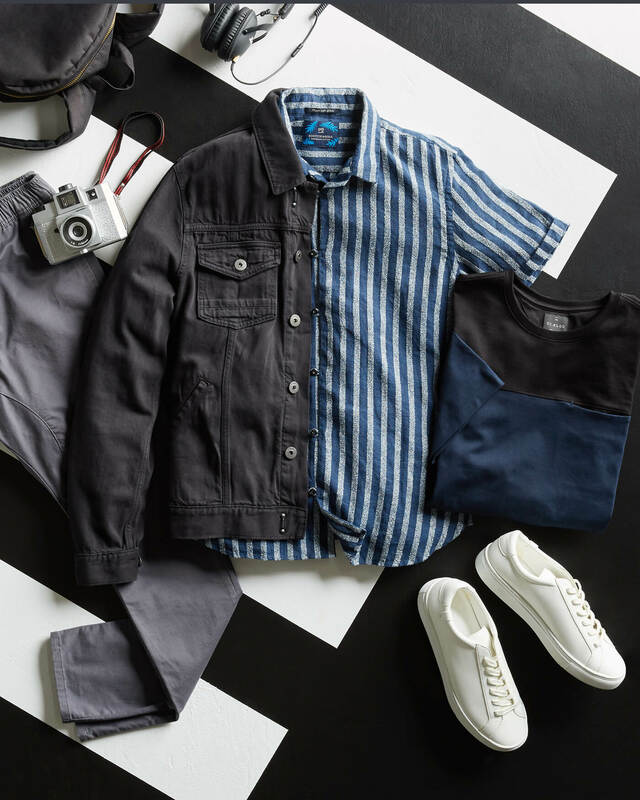 Embrace your inner urbanite in slick new duds. From concerts to clubs, get ready to own the nightlife. Ready to get away? Learn how you can enter to win a 10-item Fix and one of 10 vacations—totally on us!